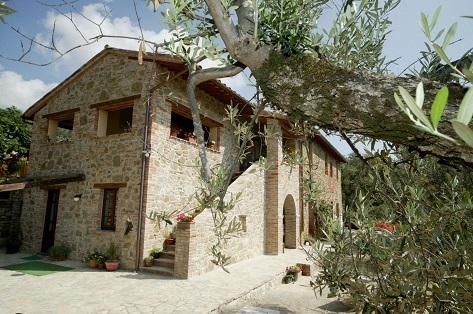 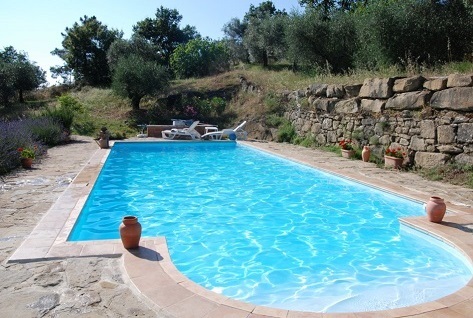 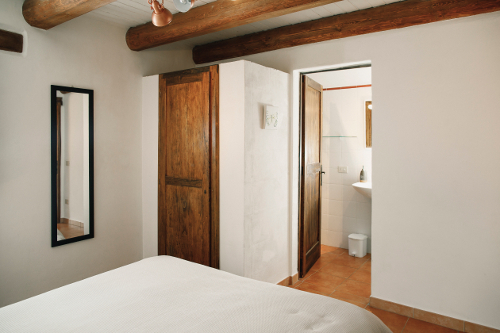 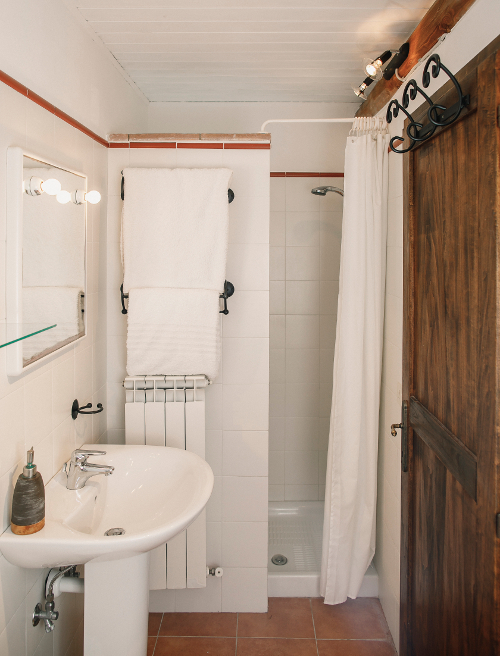 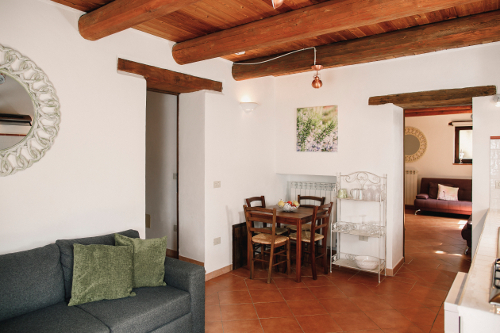 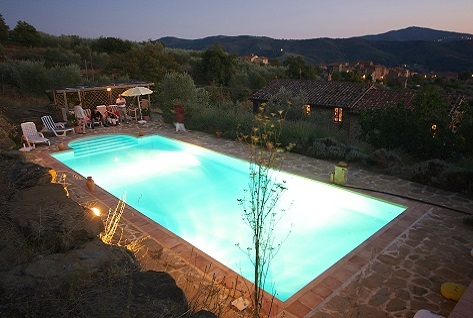 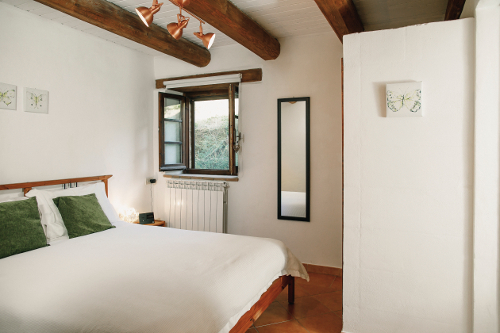 One bed holiday apartment sleeping 4 with an additional sofabed; traditional Italian style with beamed ceilings, terracotta tiled floors and private outdoor dining area overlooking the olive steeped valley. 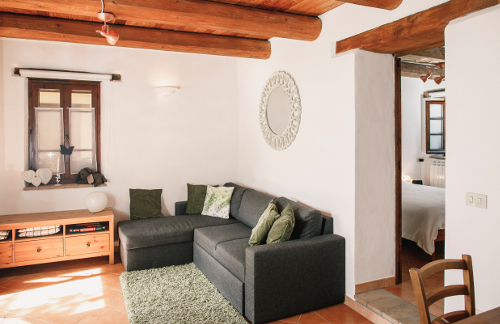 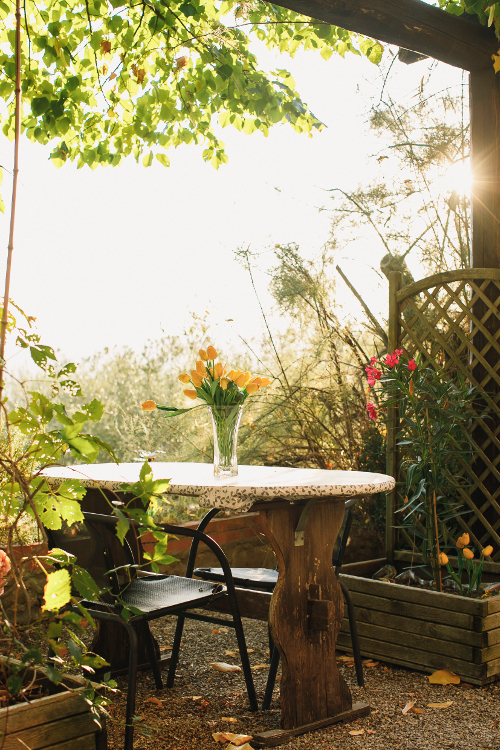 A one bedroom apartment sleeping 4 with an additional queen size sofabed; decorated in traditional style with beamed ceilings, terracotta tiled floors and private outdoor dining area overlooking the olive steeped valley. 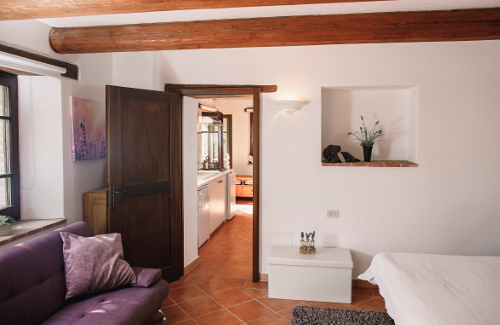 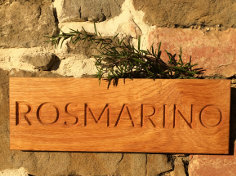 Rosmarino can open into Lavanda to create a two-bedroomed, two bathroomed apartment sleeping 6+ ... a great family space. 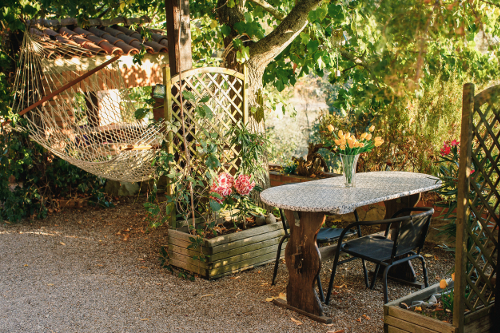 A cosy lounge and indoor dining area, opening onto an outdoor dining area with views of the valley.